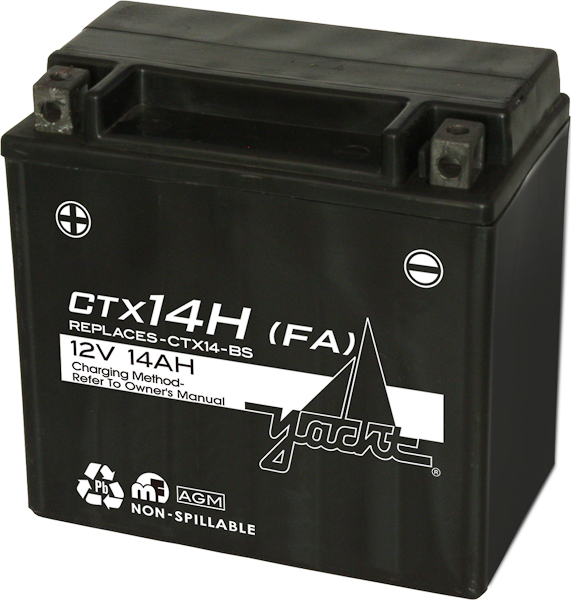 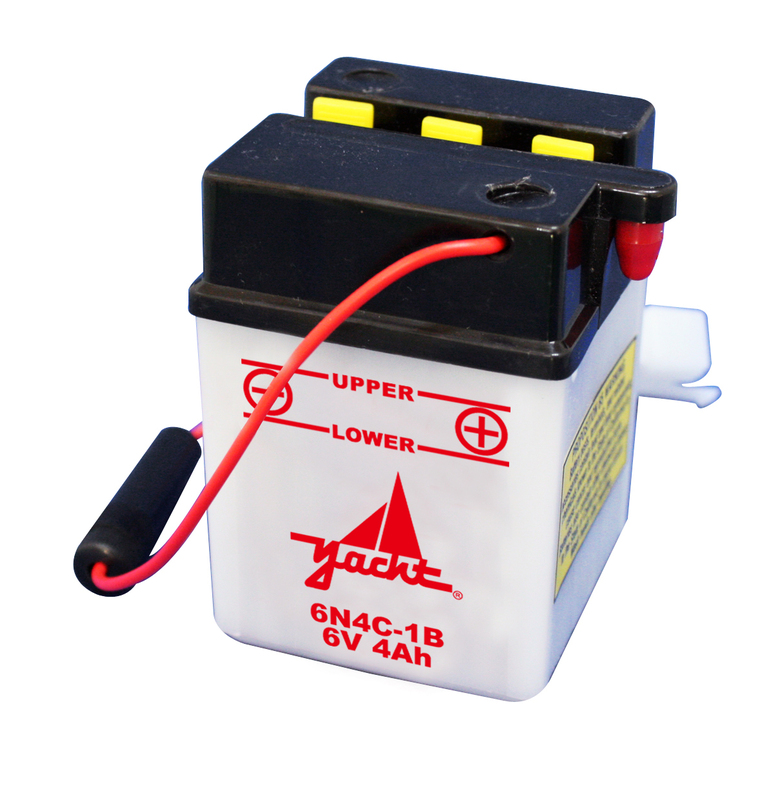 The Yacht CTX14H-BS is a battery for ATVs, motorcycles, UTVs, and PWCs, and it’s sure to work for your powersport product. 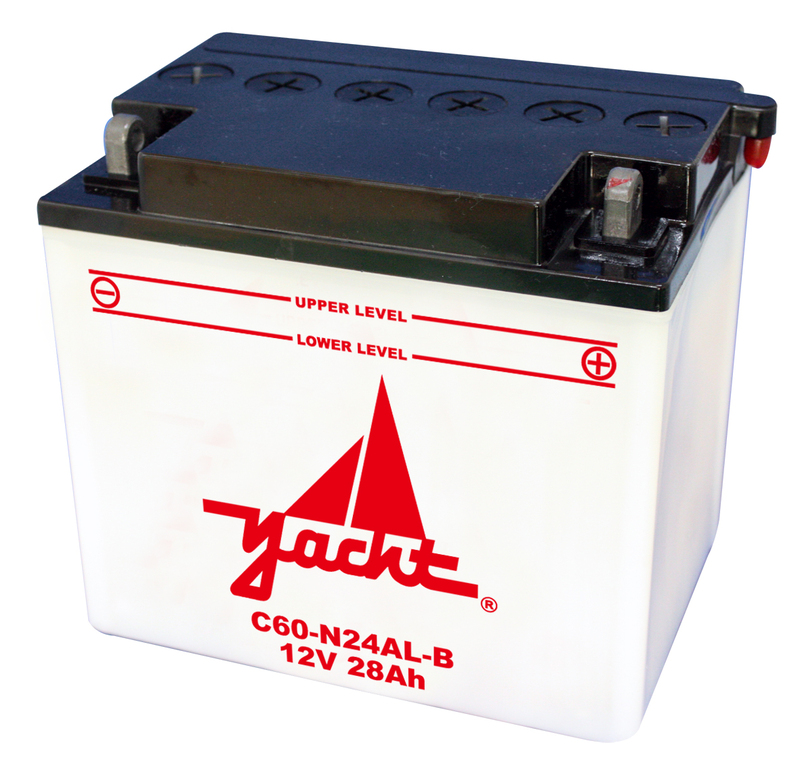 Look no further for your battery needs. 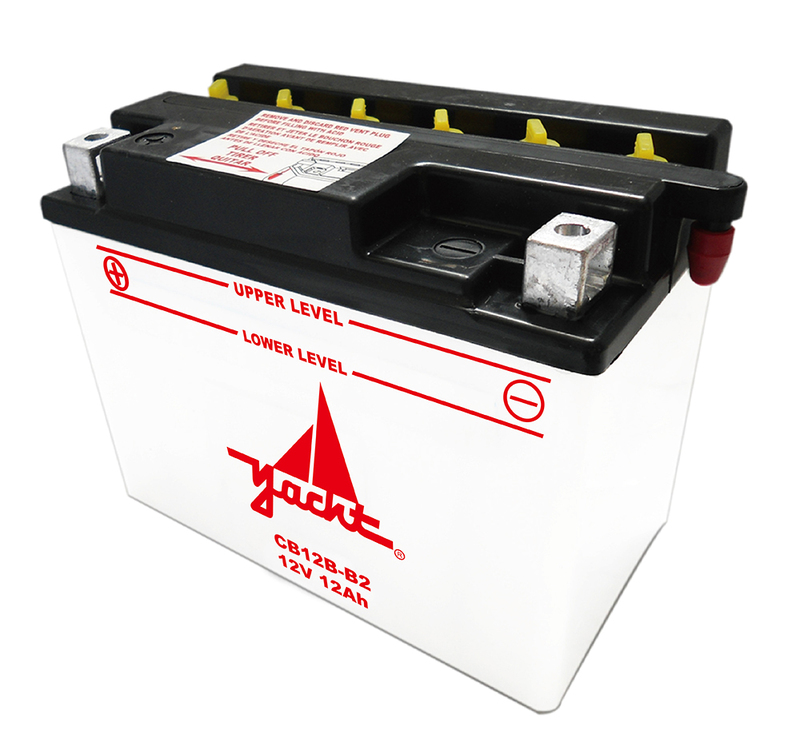 Our commitment to quality means you can return your battery for up to a year with our free battery warranty. 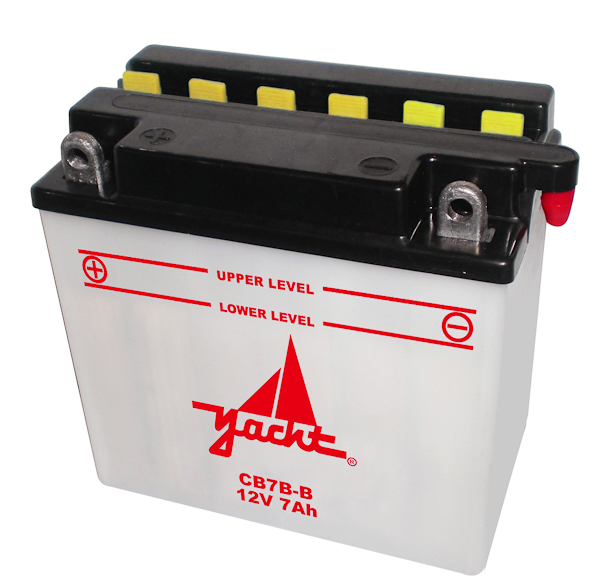 Buy yours in-stores or online now.